Left to right: Steve Westwood from King’s Arms Project, Haydn van Weenen from Fine & Country Bedford, Charlotte Schofield from The Fine & Country Foundation, Majbritt Moulding from King’s Arms Project, Ian Fraser from Fine & Country Bedford. The Fine & Country Foundation now supports another 155 homeless and disadvantaged people in Bedford through a £3,370 grant that will provide training, workshops and household goods to vulnerable people. The £3,370 grant to King’s Arms Project will supply white goods for people living in independent accommodation as part of the Move-On Housing project, and transport for 140 service users to access training courses and workshops in the Pathways to Employment programme. King’s Arms Project welcomed four clients into their new accommodation service in June. The building is recently decorated and refurbished with part of the grant donation from The Fine & Country Foundation. Work continues in the kitchen and other bedrooms. Due to the high levels of homelessness in the Bedford area, King’s Arms have opened once they have been renovated and equipped. Steve Westwood, Fundraising Officer from the King’s Arms Project said: “King’s Arms Project has seen great change in the lives of our clients, through these services supported by The Fine & Country Foundation. One client was given access to employment in upholstery, following the support of the Pathways to Employment team. 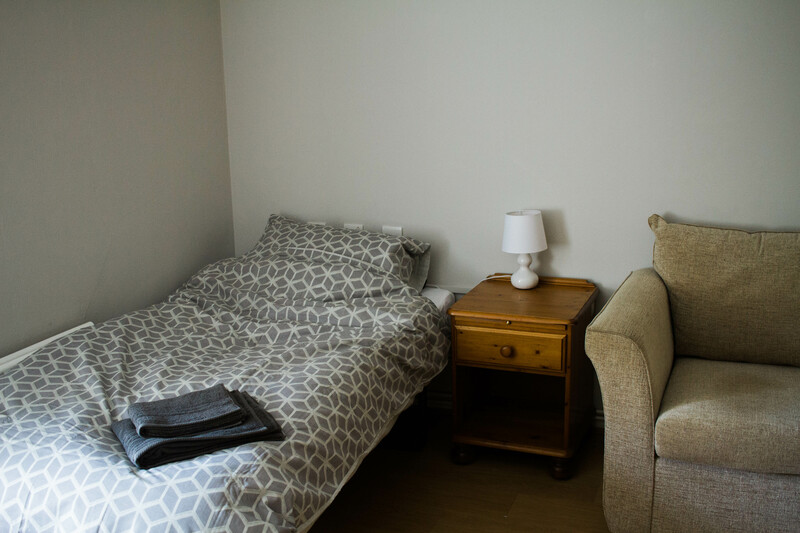 Another client has grown so much in confidence and well-being, that they have become noticed not only by the residents and staff from the King’s Arms Project, but also by external agencies. The Pathways to Employment programme continues to experience high demand. The course range has expanded to include: fitness, the Jobs Club, money and finance, skills training, well-being and sports programmes. 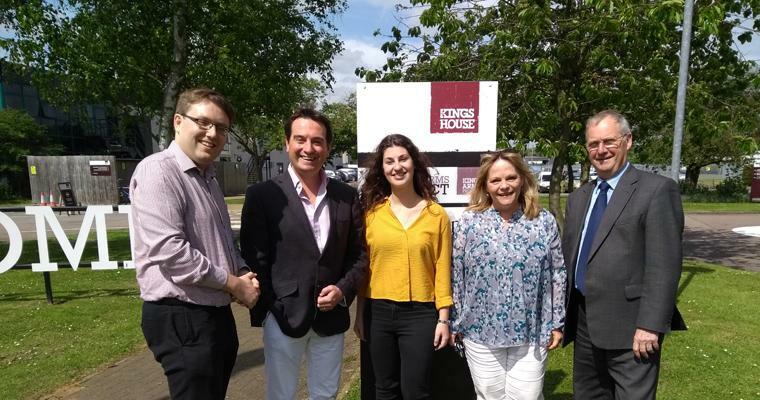 The King’s Arms Project in Bedford is one of 17 homeless charities across the world to receive funding from The Fine & Country Foundation’s spring grant programme. More than £60,000 was distributed to a wide range of projects. To find out more about the successful charities, please click here. Registered homeless charities are invited to apply for up to £15,000 of funding from The Fine & Country Foundation’s autumn grant programme, opening on the 1st-31st October 2018. For full details, please click here.